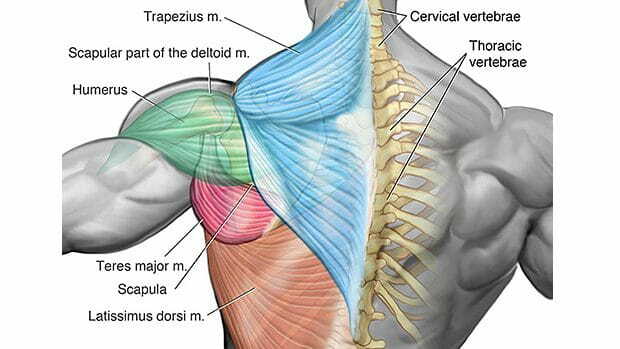 A strong back is absolutely essential if you want to be a decent Crossfitter and think seriously about your long-term health and well-being. Once you are warmed up properly, get into your workout! 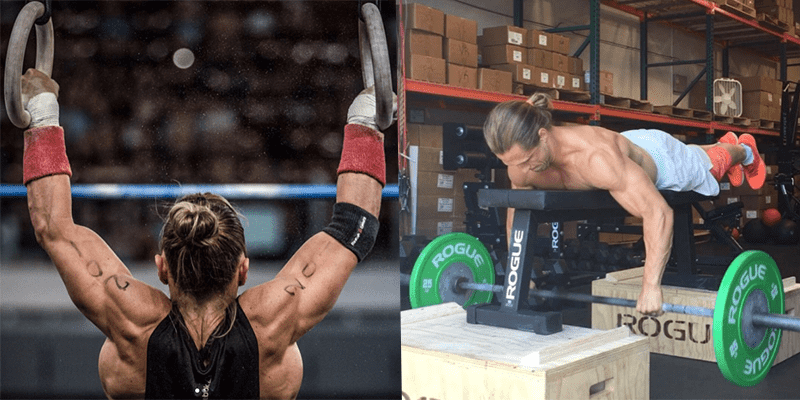 The following seven exercises are all excellent ways to strengthen your back and improve your performance for Crossfit, life and general long-term health.